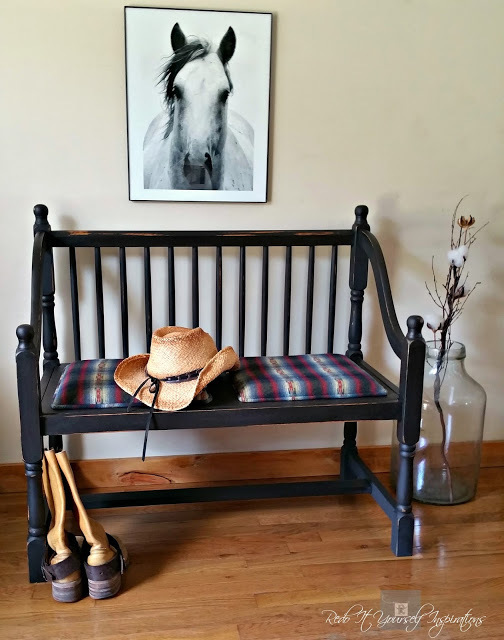 Robin from Redo It Yourself Inspirations turned a yard sale find into an elegant country style bench! 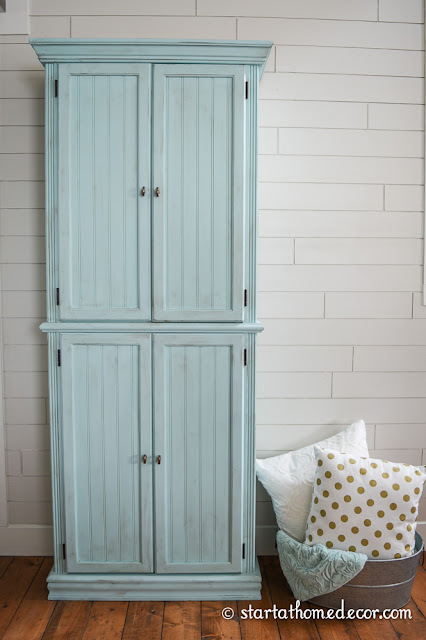 Brooke from Start @ Home Decor totally transformed a dated curio cabinet! 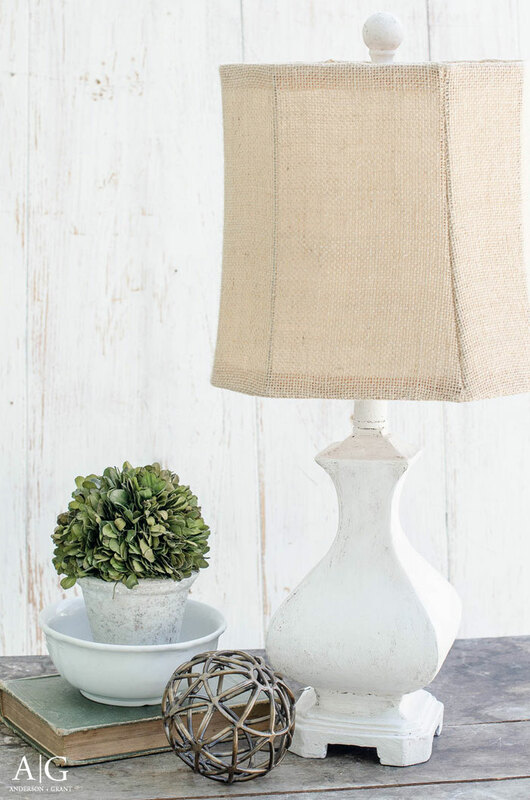 You'll think twice about all those lamps you see in thrift stores once you check out this rustic farmhouse style makeover from Jamie at Anderson + Grant! 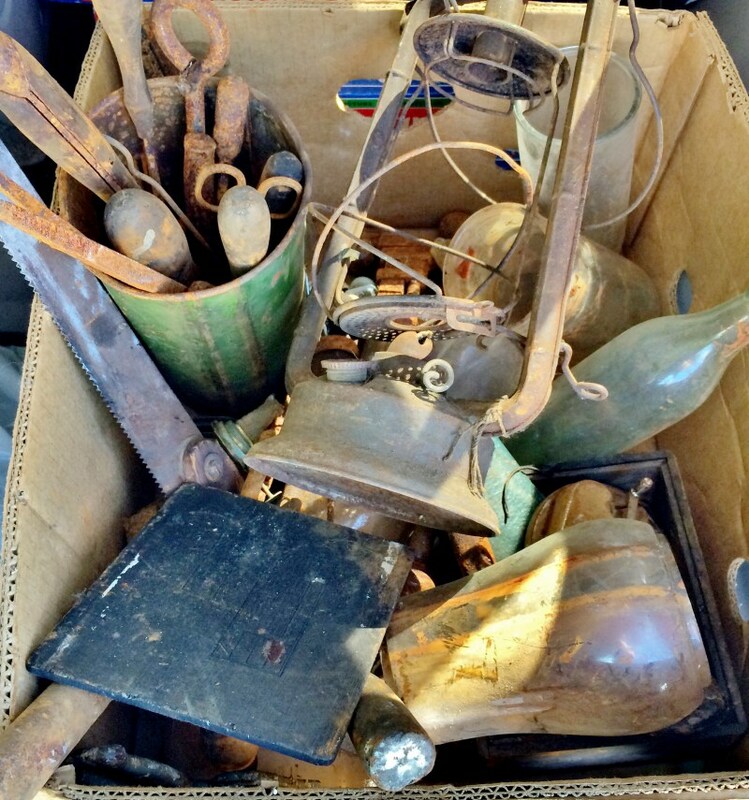 I know that many of you have a box or two of rusty "stuff" in your garage or basement. 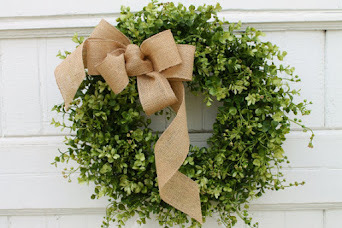 Well Diana from Adirondack Girl @ Heart has some tips for cleaning and caring for rusty metal that just might be the motivation you need to get that project started! And I'm also pretty sure that you have a stash of scrap wood too. 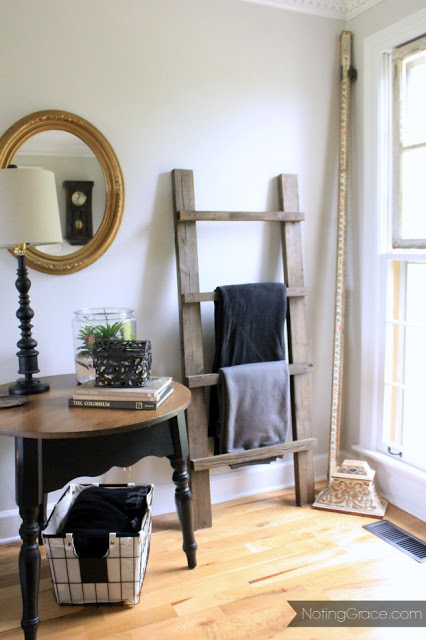 Why not make yourself a nifty blanket ladder like this one from Jen at Noting Grace! And after all that hard work, you deserve a treat! 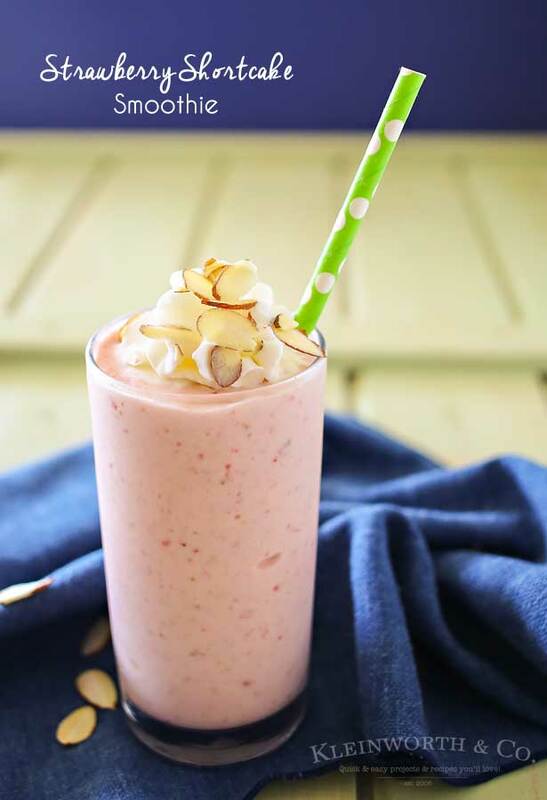 So how about a Strawberry Shortcake Smoothie from Gina at Kleinworth & Co. It's actually loaded with all kinds of good stuff! 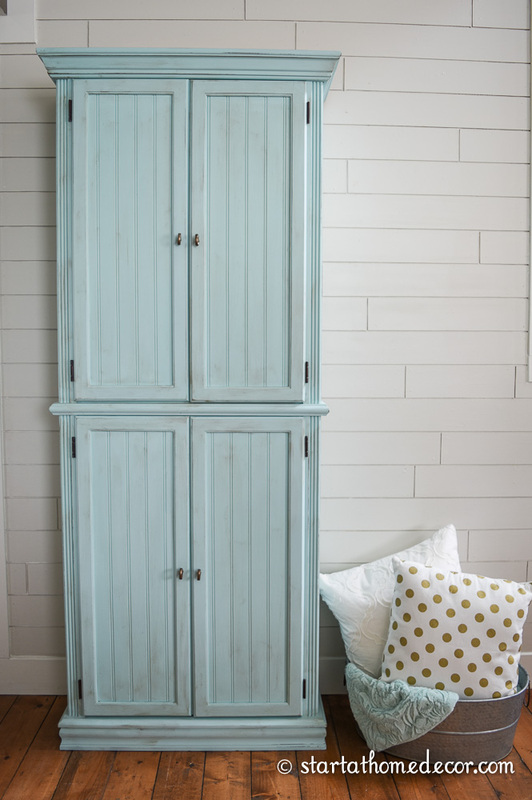 Oh Sharon- I'm just loving that curio cabinet transformation!!! Thanks for sharing my smoothie- as always, you made my day! Sharon, thank you for hosting. Nice features. The curio cabinet and the ladder have my heart! Thanks for hosting every week and for sharing amazing features. You are so talented, too, Sharon. Beautiful Features! Thanks for hosting!! Always a fun and inspired party Sharon! Thank you so much for hosting!! Thank you for another great party to soak up some inspiration! 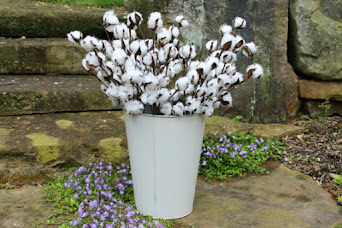 I haven't anything to share this week as I am preparing for a market this weekend but I will be back next week with something! I hope you have an amazing week! Thanks for featuring my Blanket Ladder! You sure know how to make me smile. This just made my day!